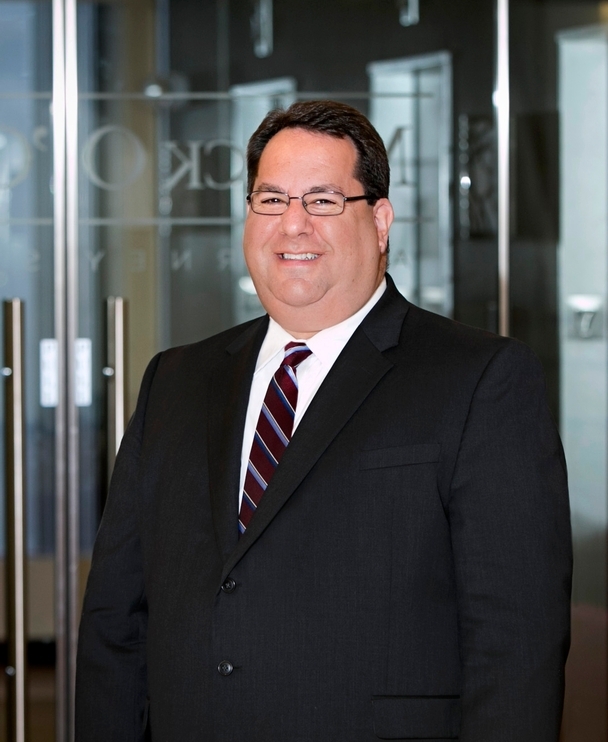 Marc is a partner in the firm's Labor, Employment and Employee Benefits Group and leads its Public Education practice. He concentrates his practice in the representation of public school districts, municipalities and other public entities as well as private employers in labor and employment law. He has been the lead negotiator for numerous collective bargaining negotiations, successfully defended clients in labor arbitrations, against unfair labor practice charges and appeals to the Civil Service Commission, and has handled numerous representation proceedings. Marc advises clients in a wide range of labor and employment-related issues, such as investigating employee misconduct; imposing employee discipline; negotiating employment, separation and non-compete agreements; drafting employment policies; managing employees with medical conditions under the Family and Medical Leave Act and the Americans with Disabilities Act; conducting reductions-in-force and complying with wage and hour law, including the Massachusetts independent contractor law. In his public school practice, Marc also advises districts regarding school policy, student discipline, student rights, the budget process, professional licensing requirements, the non-renewal of professional staff and other education-related issues. Marc defends clients against allegations of sexual harassment, employment discrimination, wrongful termination, wage and hour violations and Family and Medical Leave Act violations. Marc regularly represents clients before the Department of Labor Relations, the American Arbitration Association, the Civil Service Commission, the National Labor Relations Board and the state and federal courts. In 2008, Marc was selected by the Worcester Business Journal as one of "40 under Forty" professionals honored for their professional excellence and community service. Successfully defended municipal employer in termination of police officer for abuse of authority, fraud and extortion.